Home / Interest / Meeting Huntingdon’s Mayor, tour of the Town Hall and Glebe Farm on the radio! 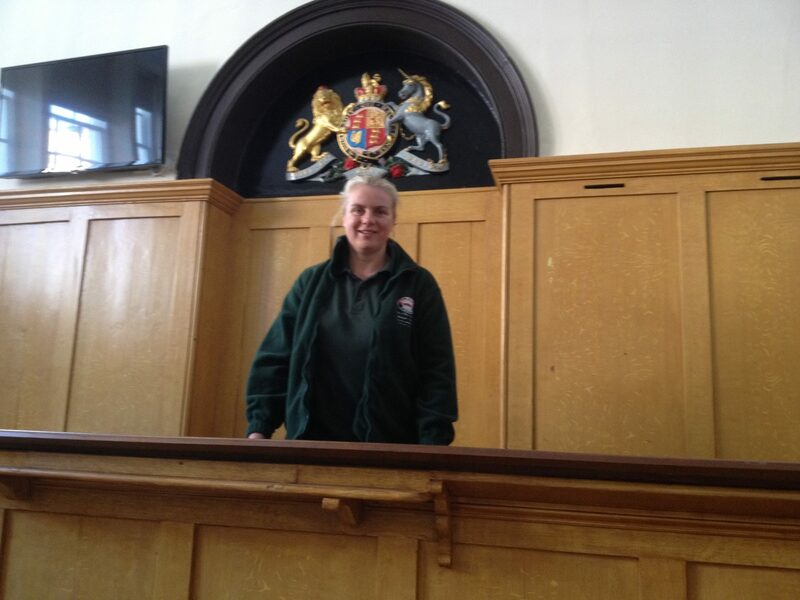 Meeting Huntingdon’s Mayor, tour of the Town Hall and Glebe Farm on the radio! Yesterday I was fortunate to be invited to have lunch with Bill Hensley, the Huntingdon Mayor. 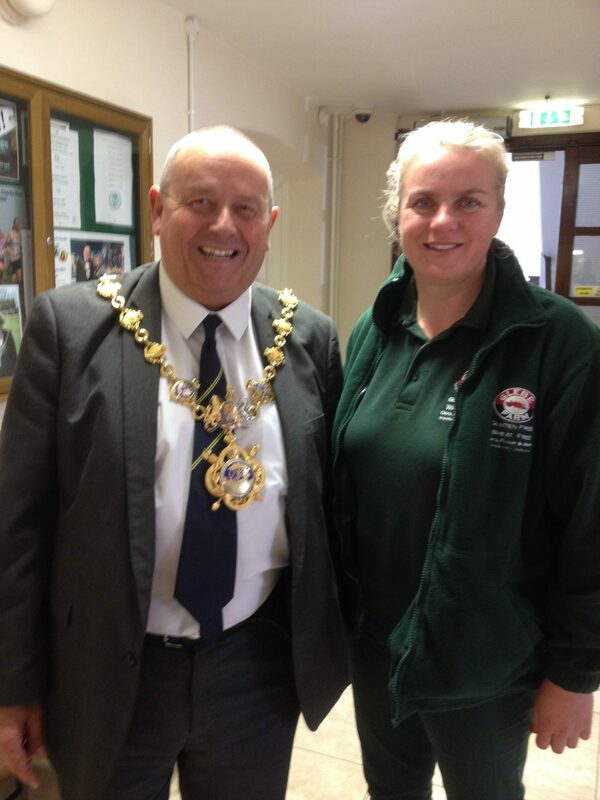 He is now in his second year as Mayor and does a long 14 hour day voluntarily as his duties as Mayor and heading the local radio station – Huntingdon Community Radio station (HCR) FM 104. Bill and I had lunch in the Mayor’s Parlour next to the painting of Oliver Cromwell. The story was that Cromwell did not like the painting and said to paint another painting ‘worts and all’ which is where the saying comes from. Afterwards Bill gave me a tour around Huntingdon’s Town Hall. The Town Hall has a beautiful Assembly Room with paintings of famous royal visitors. Bill was explaining Huntingdon was very much on the ‘Royalist’ side prior to Oliver Cromwell and naturally did not receive many royal visitors during or after Cromwell. Cromwell was ousted from Huntingdon to live in Ely, where he rode his men and horses through the cathedral. He later lived in St Ives where his statue was erected. Firstly Huntingdon did not want his statue and secondly the statue faces away from Huntingdon. 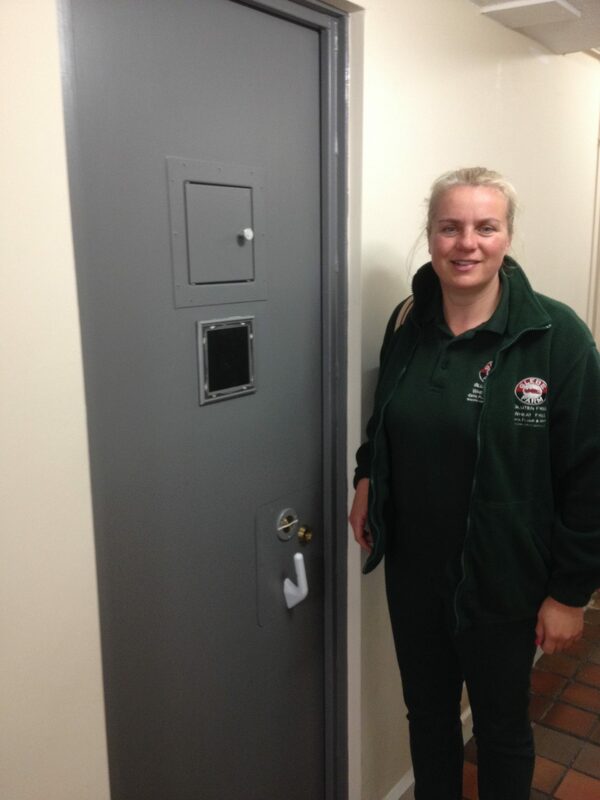 We went into the Court Room and cells, used up till 5 years ago. It now is used for TV and occasional theatre productions such as the 3 Witches of Warboys and the last man to be hanged. (7-8pm on 16th July 2015) and ‘cost effective’ radio advertising in the coming months. 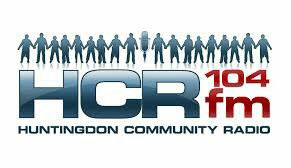 So don’t forget to tune in to HCR FM 104! Thanks to Bill. The few hours were most enjoyable!